Serge went to Perry Street Prep School, offered a medical kit and hopes to see them next trip. The school enjoyed a successful epic at the time Tal Bayer led the team. 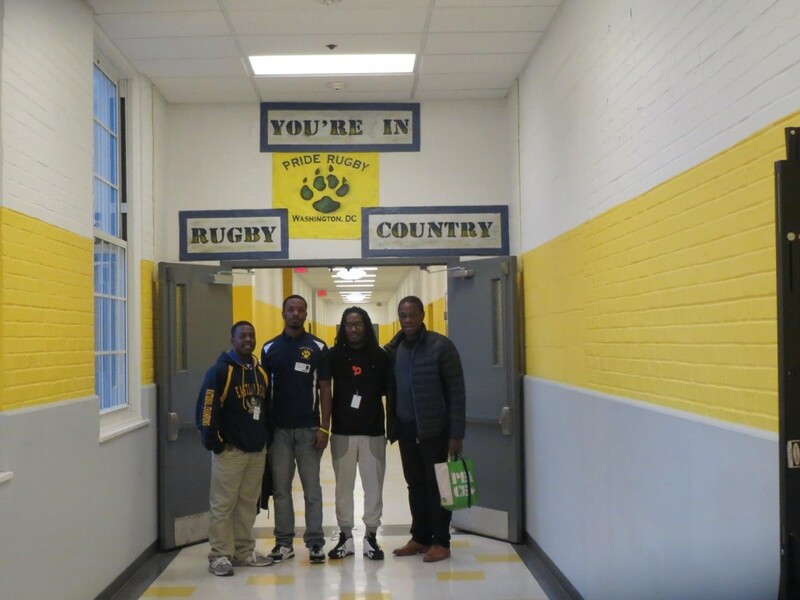 Here is a short video and article for more information: http://www.washingtonpost.com/sf/feature/wp/2013/06/22/a-coachs-painful-farewell-to-a-rugby-program-he-built-and-the-players-he-loves/.